Expand your natural healing ability! Josslyn teaches with compassion, humor and intuition. During class she allows the class to unfold organically with the use of guided meditations, your Reiki workbooks, story telling, circle discussions, student participation, hands on practice sessions and journaling time to make sure that you are fully confident when you leave the class. Josslyn is available for continued support on all levels after class is over for phone conversations, email and at Reiki circle to continue your Reiki education. She mentors her students, as they wish, to help them through their spiritual journey. 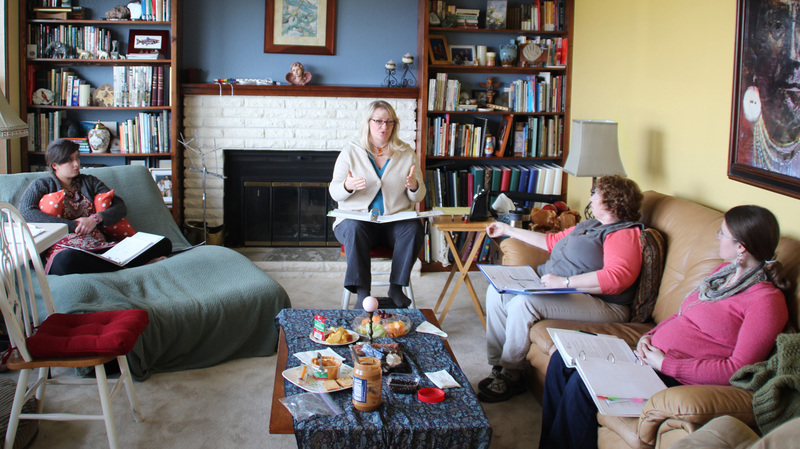 Josslyn teaching a Reiki II class. Photo by Robert Streett, also a student in the class. Classes are casual and interactive. Reiki II class costs $250 and is taught in one 9 hour day or two 6 hour days. Contact Joss to schedule a class and get on her email list. For registration full payment is required to take the class. If alternate payment plans are required by you, please email us at rainshadowreiki@gmail.com and a payment plan or bartering prior to class can be arranged. Reiki I certificate required and one month minimum of active Reiki I healing experience is recommended but not required. Reiki guides you to the classes and the right teacher, when you feel ready, are truly excited about learning more, then you are ready. **NOTE: If you are not able to finish a full class for whatever reason, you may take that class, IN FULL, again at the next scheduled opportunity. No additional charge. This is each person’s individual class, there is no hurry, ALL IN DIVINE TIME. Check the calendar page to find out when the next class is scheduled. If a Reiki II class is not currently scheduled then email Josslyn to let her know you are interested and she’ll book a class at the earliest possible date. Although Josslyn has taught classes in other states, most classes are taught in Sequim, (Sk-wim) Washington at her Rain Shadow Reiki Energy Healing Center. Josslyn also teachers online classes. Josslyn will teach Reiki classes anywhere on the Olympic Peninsula. She will travel to any of the local towns, including, but not limited to, Port Angeles, Port Townsend, Port Ludlow, Sekiu, Neah Bay, Chimacum, Discovery Bay, Quilcene, Brinnon, Lilliwaup, Hoodsport, La Push, Ocean Shores, Union, Brinnon, Poulsbo, Silverdale, Forks, Port Gamble, Kingston, Whidby Island and more. If you are within driving distance within a couple of hours, have four or more people who would like to take a Reiki class, please give Josslyn a call. Josslyn has also taught in other locations if clients fly her in. She is more than happy to travel! (Big Apple anyone?) But, anything is possible. If you have a group of enough people Josslyn can travel to you to teach in your town. Nice Collections.. Thanks for the share…what is reiki. Loved your Reiki I Class. You are a gifted teacher! 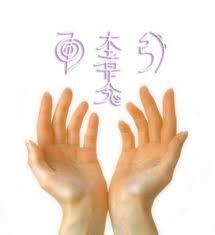 Looking forward to the upcoming Reiki I class!! !